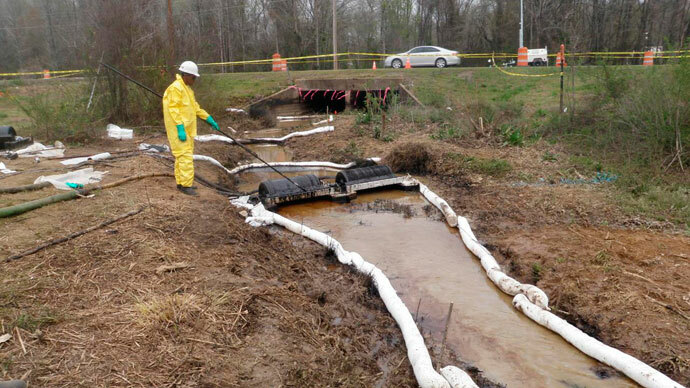 An independent water test conducted by a company specializing in oil spill cleanups has found that the March 29 tar sands oil spill caused by ExxonMobil’s ruptured Pegasus pipeline in Mayflower, Arkansas is now contaminating nearby Lake Conway. The new findings, provided to the media by Opflex Solutions, shows that the bitumen heavy crude oil (or tar sands) has now contaminated the lake, a revelation which directly contradicts ExxonMobil’s most recent cleanup update, which categorically denied that any oil had reached the body of water. According to Opflex CEO Scott Smith, there is only one way to interpret the results. "Yes, there's oil in Lake Conway and there's oil downstream flowing into the Arkansas River," said Smith. "I have found methylene chloride and barium in concentrations indicative of tar sands oil," he added. Residents interviewed by KATV described corroborating details, such as ducks emerging from the lake with oil tainted feet. As RT America also reported, other residents in the area witnessed unexplained behavior by ExxonMobil’s cleanup crew, such as night-time boat operations which seemed to be netting dead fish. According to local KATV, which initially shed light on the conflicting information, Opflex believes there is a “discrepancy” in ExxonMobil’s method of water testing, which evidently tests surface soil and samples at the bottom of the lake, while Opflex has focused on the water in between the two. 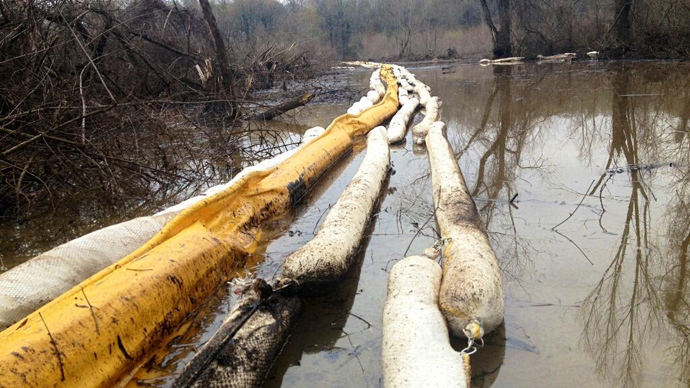 According to ExxonMobil’s April 19 report on cleanup operations, the company does not acknowledge any contamination at Lake Conway, and likewise into the Arkansas River. 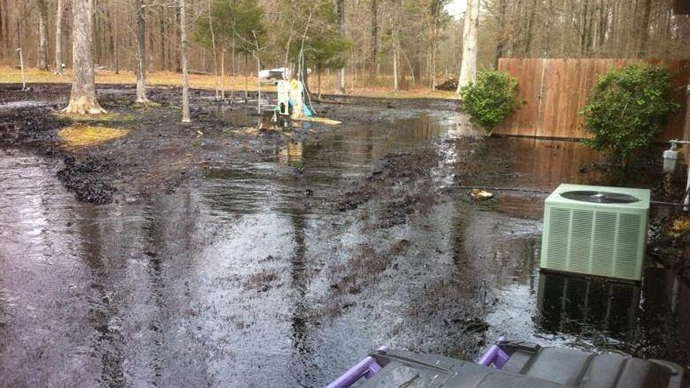 "Water sampling confirms that the main body of Lake Conway and Palarm Creek remain oil-free. The Arkansas Department of Environmental Quality (ADEQ) and ExxonMobil are continuing to monitor water samples,"
a statement from the oil giant read. Meanwhile, Arkansas Attorney General Dustin McDaniel, who also spoke to KATV, expressed no doubt that oil had made its way into the lake. "Of course there's oil in Lake Conway. I don't understand where this distinction is coming from, from the cove and Lake Conway. The cove is part of Lake Conway…The water is all part of one body of water,” stated McDaniel. 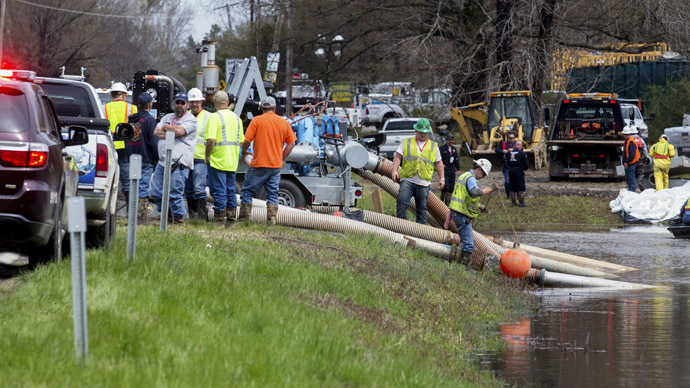 Earlier this month, McDaniel had announced that the damage to the Pegasus pipeline -- which had sustained a 22-foot-long and 2-inchwide gash and flooded the residential community with thousands of gallons of tar sands -- was “substantially larger” than initially thought. 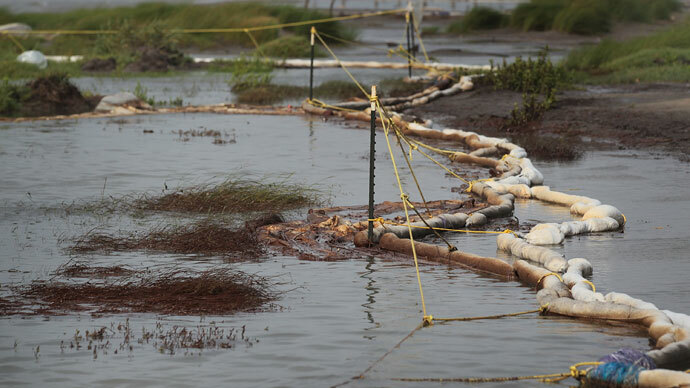 Mid-April estimates of cleanup results per ExxonMobil filings revealed “28,200 barrels of oily water and about 2,000 cubic yards of oiled soil and debris” had been identified. 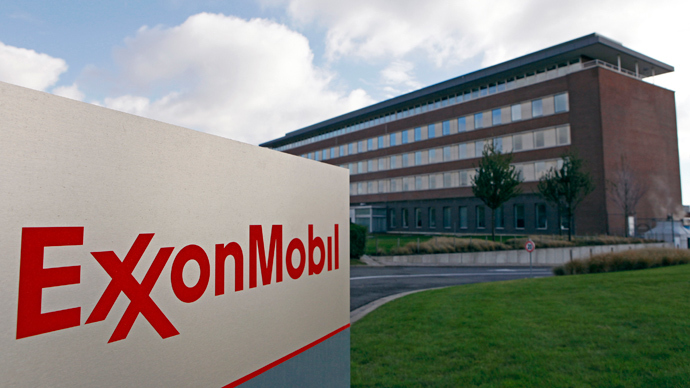 A subpoena submitted by the Arkansas Attorney’s office resulted in 12,500 pages worth of documents delivered by ExxonMobil, though what exact information these documents held remained unclear.